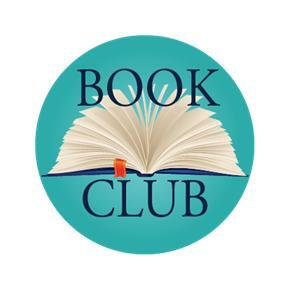 The Cross Creek Book Club meets the second Friday of the month at 2:00 pm in the Club House Garden Room. Following are the books for the 2019-2020 season for your reading pleasure. Please join us for our book discussions, even if you haven’t read the book. * Note, the Book Club in April, 2020 is the first Friday of the month.